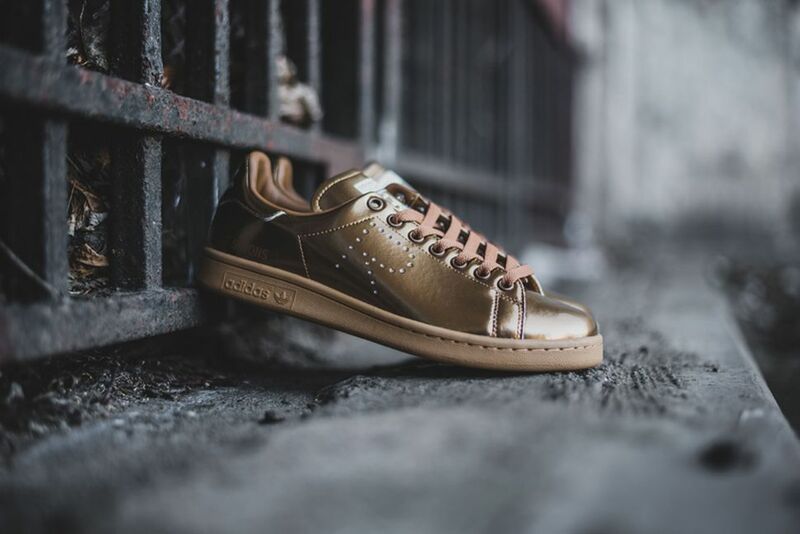 These new Stan Smith are fire! The latest collabo of Raf Simmons X Adidas is no doubt fire. 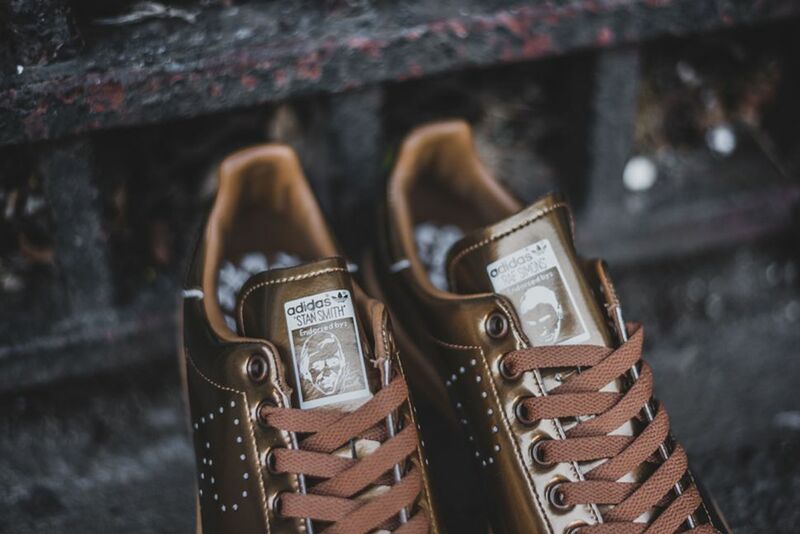 Stan Smiths are classic and you cannot love the three stripes without having multiple of this collection. This copper faux leather, which when I first saw it, thought it was gold is a must have.